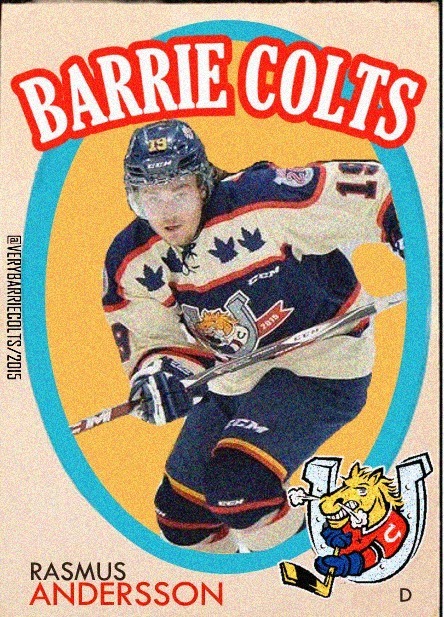 Barrie Colts on 1971-72 O-Pee-Chee Hockey Cards #OHL - Very Barrie Colts | A website covering the Barrie Colts of the OHL. 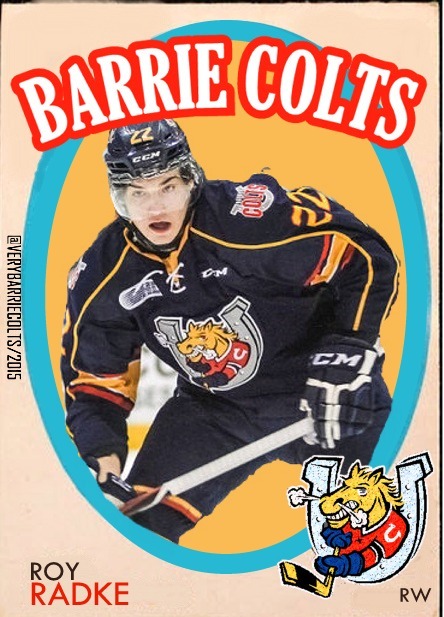 Do you love old hockey cards? 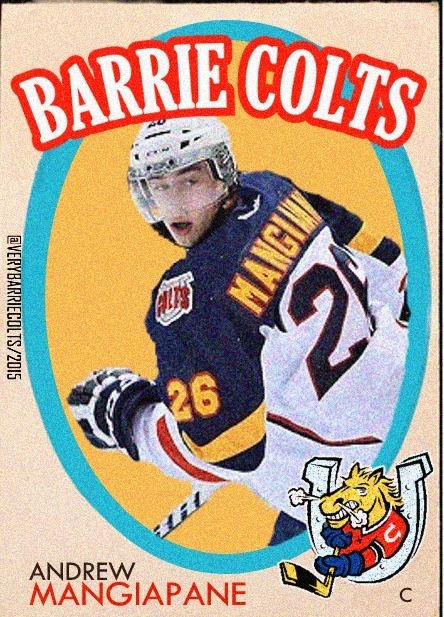 We KNOW you love the Barrie Colts! I thought it might be a pretty fun idea to mix those things and see how it might look. 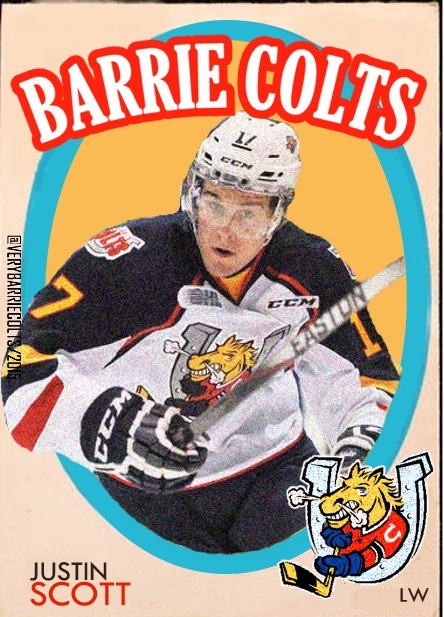 I chose 1971-72 O-Pee-Chee Hockey Cards because for some reason I have always just loved how those cards looked. 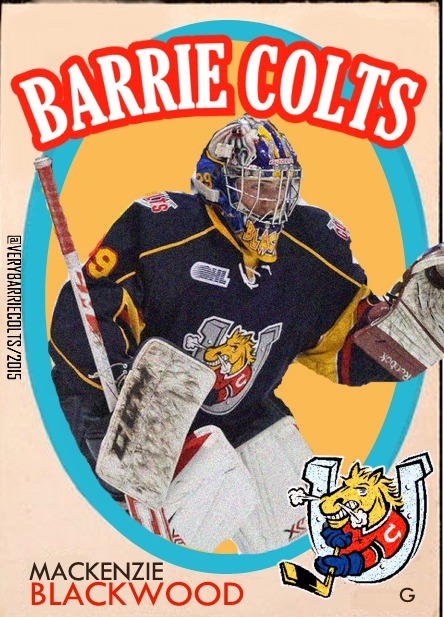 The hideous yellow background and the overall simple look. 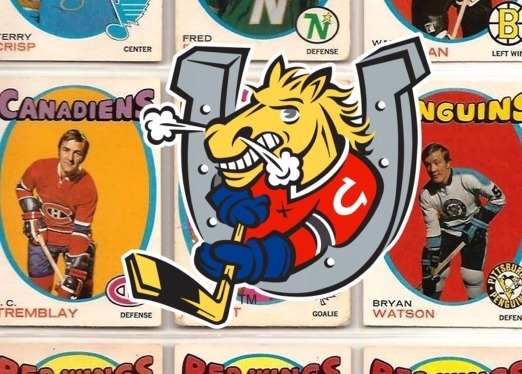 Not to mention greats like Bobby Orr, Marcel Dion and Ken Dryden were all beautifully displayed on the cards. 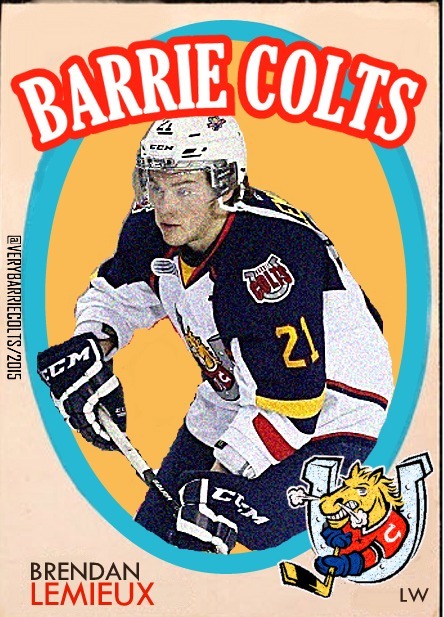 Here is how some Barrie Colts would look if the Colts were in the NHL! And around in 71! You know, and these guys were alive... I think you get the point.